Does the 'Limitless' drug actually exist? Unfortunately, nootropics won't turn you into Good Will Hunting. If you've seen the movie Limitless, you were probably equally interested and terrified of the cognitive enhancing drug Bradley Cooper takes to make him a multi-tasking genius. In real life, people are touting nootropics as the Limitless drug, NZT-48. 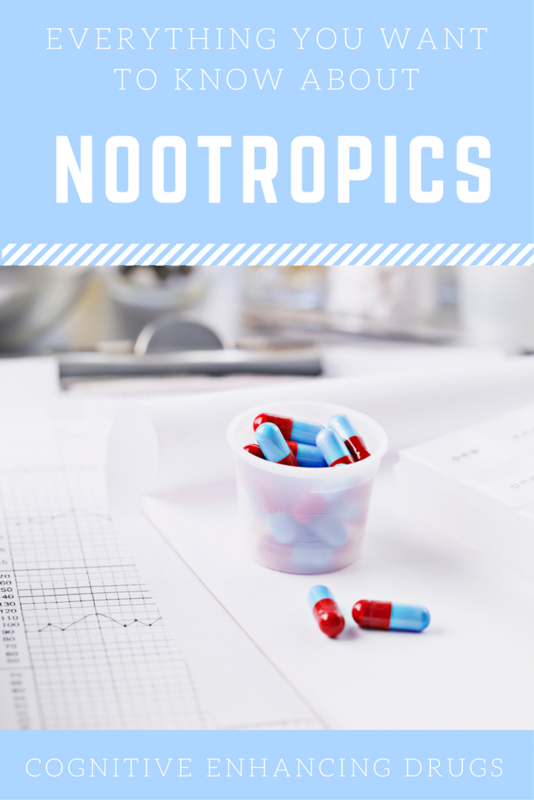 Available as prescriptions or on the internet, nootropics are purported to boost cognitive function and increase focus. But how effective are they really? To find out everything about nootropics, The Huffington Post Australia spoke to Jason Mazanov, an international expert on the management of drugs in sport and the anti-doping policy with the UNSW Canberra School of Business. Nootropics, also known as 'smart drugs', are derived from the Greek word meaning 'towards the mind' and are cognitive enhancers. The proposed benefits of nootropics include mental acuity and focus, and sustained energy and clarity when focusing on a set task. It's for these reasons that students, gym goers and people who need to meet work deadlines are using nootropics. However, according to Mazanov, they're not as effective as people like to believe. "When we look at where nootropics came from as a class of drugs, they're usually designed for people who have some sort of cognitive impairment. So, we're talking about people who might have narcolepsy, which the classic treatment for is modafinil -- the one that seems to be in the spotlight at the moment," Mazanov told HuffPost Australia. "The other thing they typically use these cognitive enhancing drugs for is for people who have some sort of cognitive impairment as a result of something like Alzheimer's, for example. These are substances which have been developed with a very specific therapeutic purpose in mind." However, people without cognitive impairments have started using nootropics when they really don't need to, and the supplement industry has been at the forefront of this movement. Some students are using nootropics to enhance their concentration and focus. "Now, the issue that starts coming up is that there seems to be a lot of spin coming out about these drugs being able to enhance cognitive performance, and that they make people able to process information faster, that is raises their IQ and enables them to do all sorts of amazing things," Mazanov said. "We have movies like Limitless that come out, and the notion of the 'super soldier'. There is all this mythology about what nootropics can and can't do. It starts setting unrealistic expectations about what can go on. "The evidence we have does not suggest that it can do what a lot of the mythology around these drugs actually suggest. When a healthy, normal person takes these drugs, what they might experience is that they overcome fatigue, or they have the ability to concentrate and focus on something really well." But these abilities aren't often channelled in the way that people hope. "There is the actual pharmacological effect of these drugs, and the effect of them is to improve focus, but the problem becomes that sometimes you focus on the wrong thing," Mazanov explained. "What can happen is, for example, you might want to do an assignment or work, but instead you focus on cleaning your house. It becomes difficult to get out of that track of thinking. If you can't do elaborate mathematical equations now, nootropics ain't gonna help. "Likewise, you might spend an awful lot of time thinking you're doing some amazing work, but then you come out of it at the end and go 'actually, that was pretty rubbish'. "Will [nootropics] have a cognitive enhancing effect which is significant and will actually improve your quality of work? It's questionable." On top of this, Mazanov explains there is one side effect of nootropics which can essentially nullify its proposed benefits. "They do have some very specific effects in terms of increasing focus, but they also have effects like reducing your ability to memorise things," Mazanov said. "While you can process more information, you may not actually be able to retain that information." When you take these drugs, what they do is give you this big whoosh of energy and you feel like you can do things again, but you're probably better off having a coffee or a good sleep. 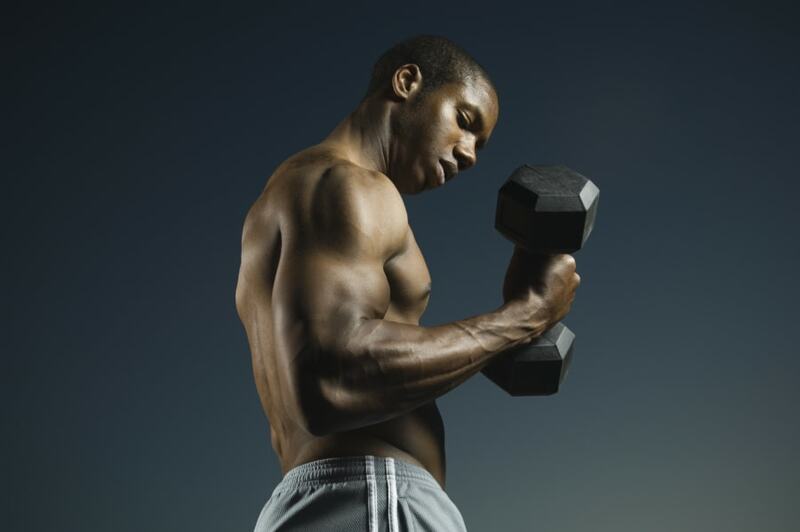 Some gym goers are using nootropics as a 'pre-workout' to help boost their energy and focus. Mazanov, however, says that some of the benefits of nootropics may be nothing but a placebo effect. "Another mechanism is that we have the placebo effect. People believe that this has an effect, so it does. That's another reason why people go, 'Oh, I feel smarter'," Mazanov explained. "Another mechanism is that these drugs actually overcome another performance detriment -- usually fatigue. So, in contemporary society people are often running around doing five million things at once and they just get really tired. "When you take these drugs, what they do is give you this big whoosh of energy and you feel like you can do things again, but you're probably better off having a coffee or a good sleep. "It's actually overcoming an existing detriment where if you'd actually just treated yourself well, you wouldn't have needed to take the substance anyway." Keep it simple: get a good sleep, have a coffee and maybe a little treat. 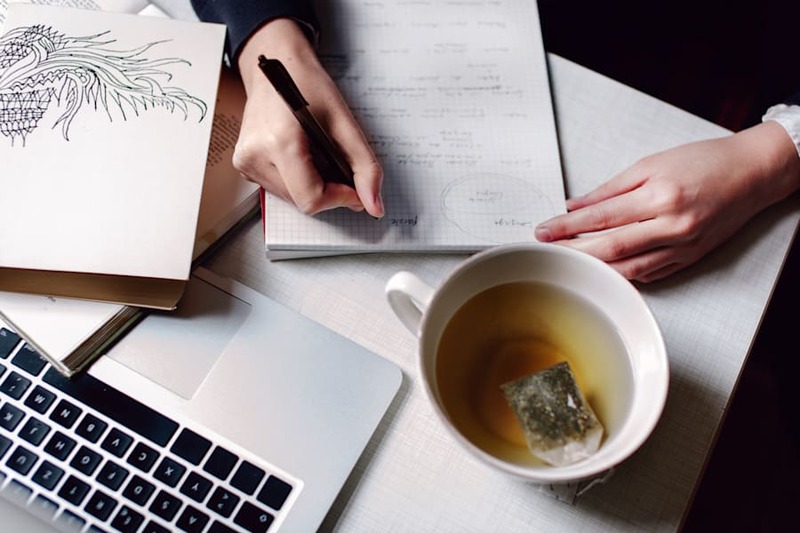 If you deem nootropics to be an effective tool for studying, working out or meeting deadlines, Mazanov urges everyone to be wary of the quality of the product and the way you use it. "One of the core problems behind this particular industry is that, in Australia you have to buy modafinil and all the nootropics through prescriptions. That means you're actually getting some sort of guarantee that the active ingredient is in it. That's fine. 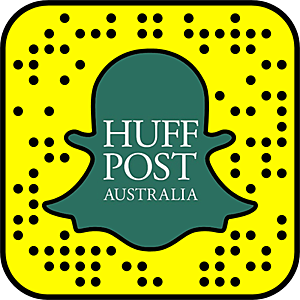 The big problem is when people start buying it online and you actually have no idea what the substance is," Mazanov told HuffPost Australia. "We know this happens in other areas of performance enhancing drugs use, so when people buy anabolic steroids over the internet, there may be no anabolic steroids in what they're taking. It could be something completely different." It goes without saying that if you are interested in nootropics, see a medical professional -- and not ones on the interwebs. "Like anything with this, if you're going to go down a path using these sorts of drugs, make sure you're actually getting the active ingredient you think, and make sure you've got someone who's competent with this substance supervising you," Mazanov said. By and large, in my experience, people don't need these drugs to perform cognitively. "It boggles my mind that people think they know better than someone who has a pharmacy degree, is a chemist or a medical practitioner. "Yes, you can take that drug, but do you know how it works with other drugs that you take? If the side effects turn up, what do you do, what's a dangerous side effect, what's a trivial side effect? All these things start coming up." Even still, if you don't have a cognitive impairment, you don't need to take nootropics. "By and large, in my experience, people don't need these drugs to perform cognitively," Mazanov said. "I will fight until the cows comes home for the right for people to use these things, but I just don't see the point with nootropics. You're self-medicating a perceived deficiency, and that's what the pharmaceutical industry wants you to do."